Tangerang is a city in the province of Banten, Indonesia. It is located about 25 kilometres (16 miles) west of Jakarta. It is located on the island of Java. 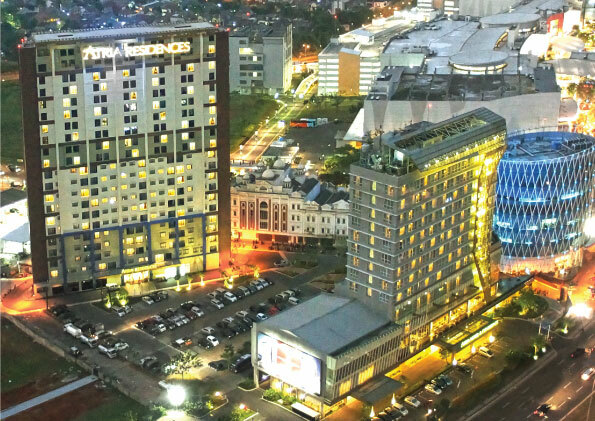 The city is the third largest urban centre in the Jabodetabek region after Jakarta and Bekasi, now the sixth largest city in the nation and also the largest city in Banten province.